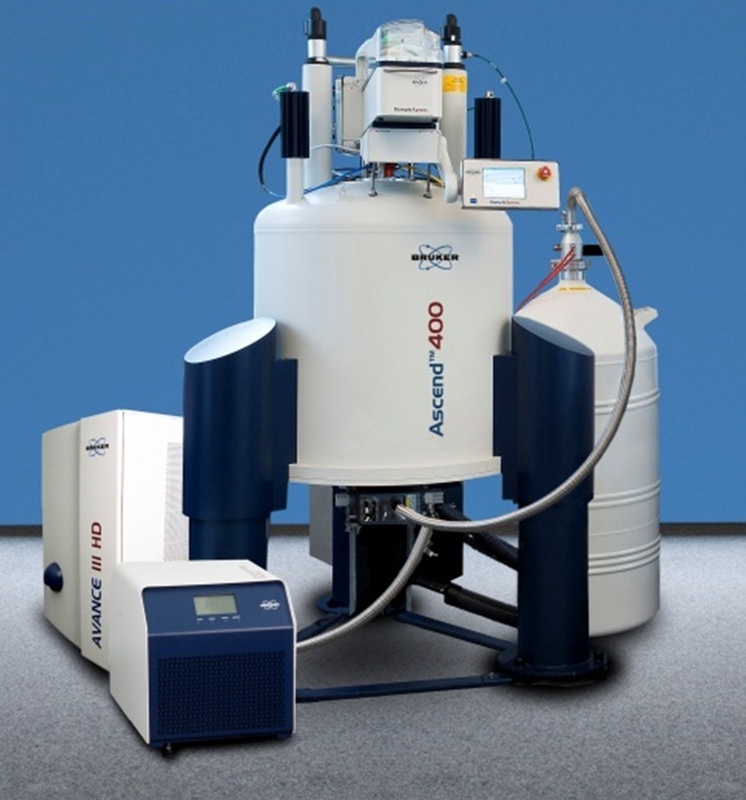 400 MHz NMR Project - R. Marshall Werner, Ph.D. In 2016, LSSU received funding to acquire a new 400 MHz nuclear magnetic resonance (NMR) instrument for undergraduate research and training. This NMR system will be installed in Crawford Hall of Science in the Spring of 2017. This instrument will allow faculty and students to perform structural characterization of organic and bio-molecules as part of undergraduate coursework and research projects. This instrument significantly enhances the Chemistry Department's facilities and further strengthens our commitment to train chemists for the 21st century.